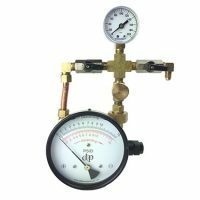 These stocked differential pressure gauges only represent a very small portion of the +30,000,000 gauge designs we can build. 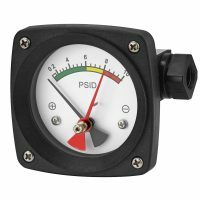 But, if you need a gauge immediately, or your requirements are met by these standard designs, these gauges can be a great option. 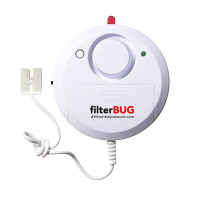 The filterBUG is a great low cost alarm. 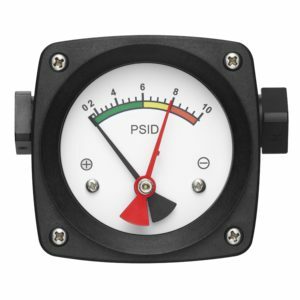 It can connect to any of our indicators or gauges with switch. 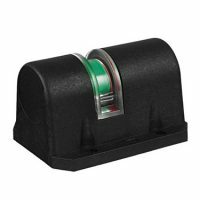 The DPP175 has been one of our best selling products since its development nearly 20 years ago. 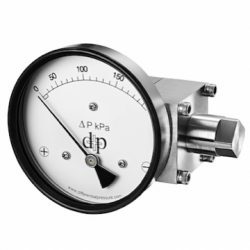 The DPP975’s simple modular design allows the gauge to accommodate many different options. 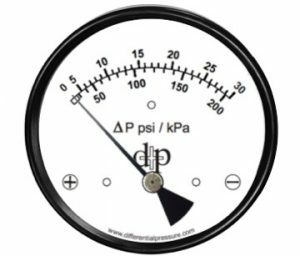 The DPP750 is an extremely simple indicator that is perfect for any situation notified of high differential pressures. 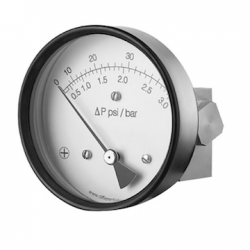 Our online store has differential pressure gauges that ship within 1-2 days. 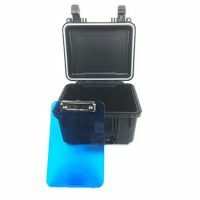 We offer quantity, distributor, and other discounts if you contact us directly. 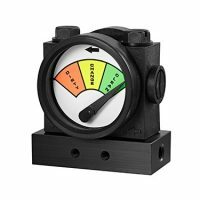 Our original Backflow test gauge we have been making for 10 years. 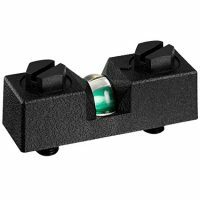 Provides a 3 valve arrangement that accomplishes all 5 valve tests. 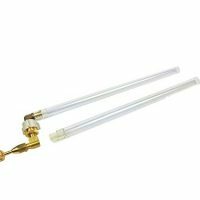 The Backflow Pro combines the easy to use valve assembly we developed for our original TK-10 kit with an improved construction and durability. 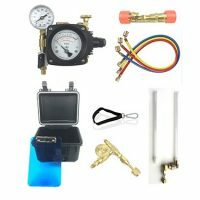 The most compact Backflow test kit ever made. 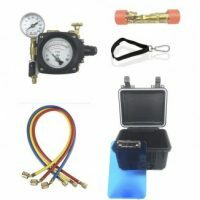 Accomplishes all the tests a standard 5 or 3 valve can as a result of our new gauge body design. 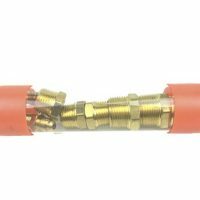 A pack of the most widely use fittings. 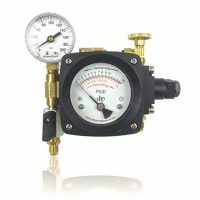 Used in important backflow procedures. 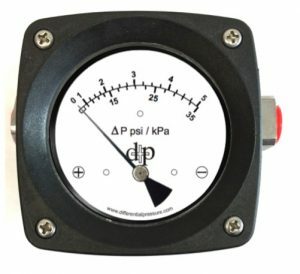 Used for DCVA’s and quick calibration checks. 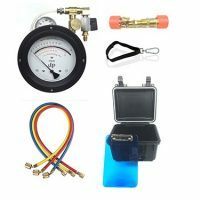 The Backflow Pro Gold Bundle comes with our Waterproof Clipboard case, a pack of brass fittings for connecting to a variety of preventers, hoses, a carry strap, bleed valve, sight tube, and the gauge. 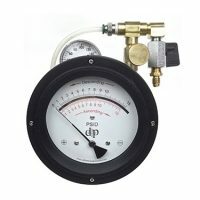 The Backflow Pro Silver Bundle comes with our Waterproof Clipboard case, a pack of brass fittings for connecting to a wide variety of preventers, hoses, a carry strap, and the gauge. 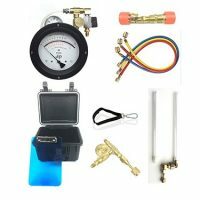 The Backflow Mini Gold Bundle comes with our Waterproof case, a pack of brass fittings for connecting to a variety of preventers, hoses, a carry strap, sight tube, bleed valve, and the gauge. 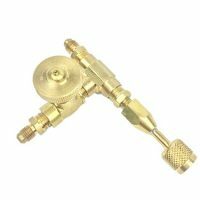 The Backflow Mini Silver Bundle comes with our Waterproof Clipboard case, a pack of brass fittings for connecting to a wide variety of preventers, hoses, a carry strap, and the gauge.